They say that you are what you eat and when it comes to brain health, no truer words have ever been spoken. Being a real “smarty pants” has a lot more to do with your mouth than your wardrobe. From tiny wonders that can help you win the fight against aging to filling fibers that can fuel up brain power, here are 5 snacks to help you stay focused, improve your brain development, cognitive function and slow the aging process. They can even help to prevent Alzheimer’s disease. Popeye the Sailor-man was really on to something big when he chowed down on all that spinach. While spinach can help to build lean muscle mass, it has also been praised for slowing down cognitive decline. Win/win. 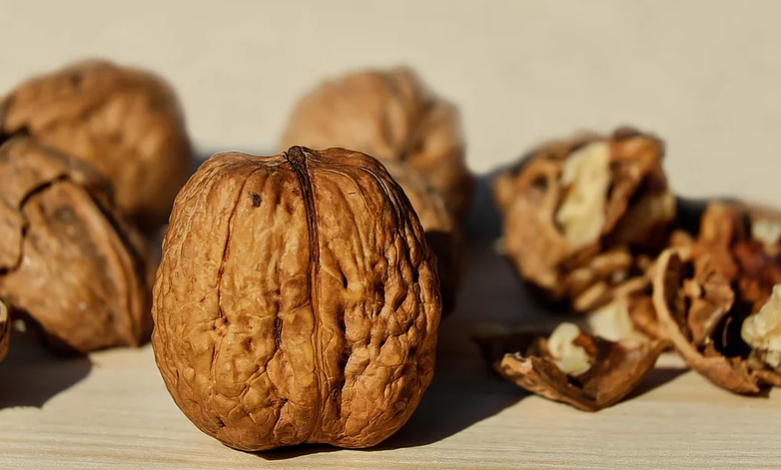 You already knew that walnuts are rich in omega-3s, but they are also incredibly high in antioxidants that can support a healthy brain function. From sprinkling them on your salad to grabbing a handful on the go, walnuts are a wonderful way to keep your brain going strong. Filled with omega-3s, flaxseed has been touted for being a small but mighty wonder that can help you build lean muscle, stay regular and improve your brain health by boosting the performance of your cerebral cortex. Remember to drink plenty of water when eating flax seeds as they are very high in fiber. Where brain performance is concerned, you simply cannot beat beets. Beets are natural nitrates that increase the blood flow to your brain which, in turn, improves your overall brain performance. Red, orange, green, and brown, this colorful legume is super rich in folate, a type of B vitamin that enhances brain power and increases the dopamine function within brain, to boost both performance and mood. What goes into your mouth has a lot to do with what goes on in your brain. When you take the time to fuel your brain with good-for-you foods, it will reward you with a lifetime of good health.